This power awareness course is designed for you to achieve the necessary skills and knowledge to safely work near 'live' electrical lines and equipment while running or maintaining communication cables on electricity supply structures. Note: Telecommunication assets have co-existed on the overhead electricity network for many years. A typical example are above-ground telephone cables in areas where the installation of underground cables was not practical or economical at the time. In more recent years, Pay-TV cables have been added. 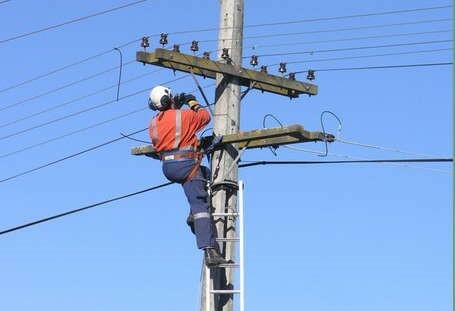 With the current role-out of the National Broadband Network (NBN), Network Operators have established training requirements as an element of safe work systems for employees working in the installation of telecommunication cables for both NBN and existing telecommunication assets. This course will be delivered in two full day face-to-face training sessions over two consecutive days in one of the MILCOM training centres or at a mutually convenient and suitable location, for a sufficiently large group of participants.